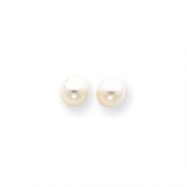 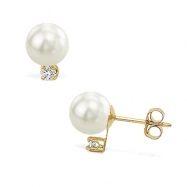 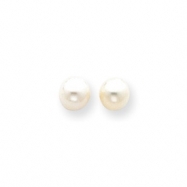 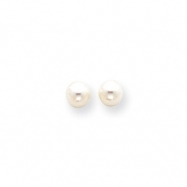 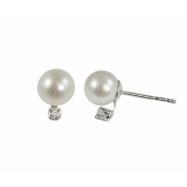 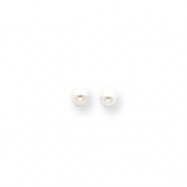 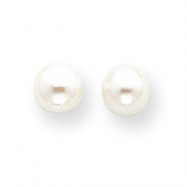 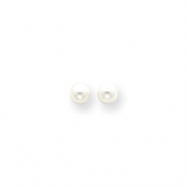 Choose from our large selection of pearl studs, each of varying styles, color and quality. 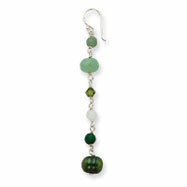 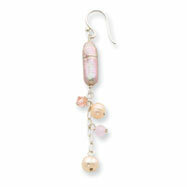 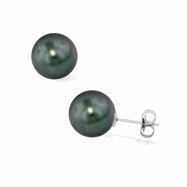 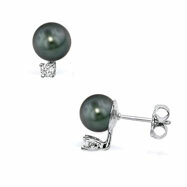 We have pearls for every taste, including Black Tahitian, freshwater and cultured. Our pearl studs come in either gorgeous white gold or yellow gold, and some are even accented with quality diamonds. 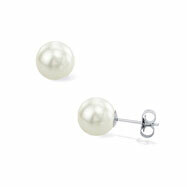 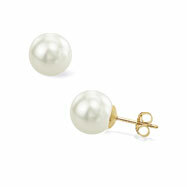 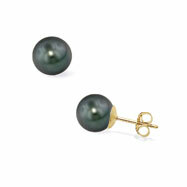 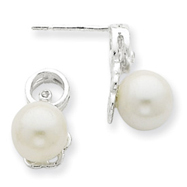 You will never see such an extensive selection of fine pearl studs anywhere else on the web. 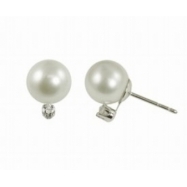 Metal: 14K WHITE GOLD Weight: 0.17 grams Gems: Akoya Cultured Pearl 2, 4-4.5mm, White, AA More Info: Extra Fine - Deep lusterous nacre coating, very well matched color and clean surface. 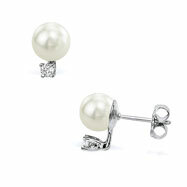 14kt white gold 11-12mm Tahitian stud earring. Standard Quality-Top 60% clean, some blemishes on back side-medium luster.